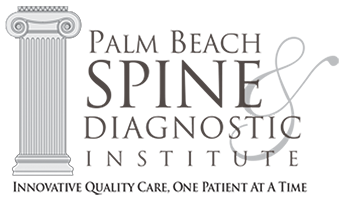 Palm Beach Spine & Diagnostic Institute is conveniently located just 1/2 mile from the 45 St. exit on I-95. Take I-95 South to Exit 74, 45th St. Turn left onto Corporate Way (we’re on the right). Take I-95 North to Exit 74, 45th St.